On 31st August through 3rd September 2017 Konde Diocese of the Evangelical Lutheran Church in Tanzania (ELCT) held a General Assembly which among other things elected a new Bishop, Assistant to the Bishop and Church District Deans for the seven church districts of the Diocese. The Assembly which had representatives from all congregations witnessed Rev. 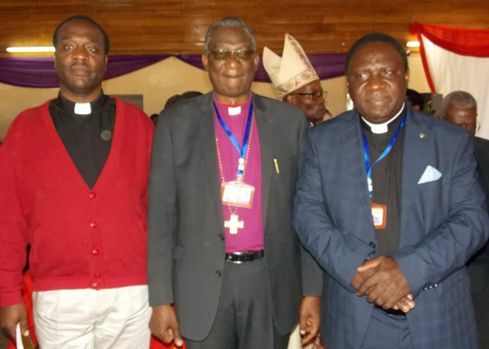 Dr. Edward Johnson Mwaikali being elected as a new Bishop and Rev. Geoffrey Samwel Mwakihaba as an Assistant to the Bishop. Rev. Mwaikali will be taking over from Bishop Dr. Israel-Peter Mwakyolile who retires before long.